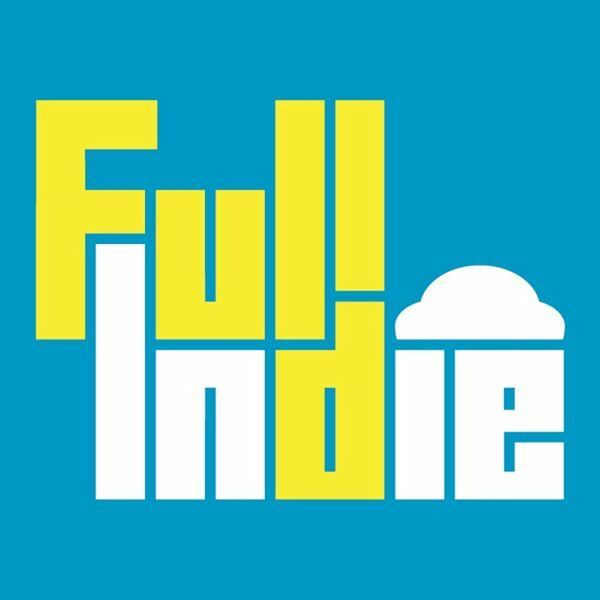 Went to this months Full Indie game developers meetup and recorded the presentations. Some great work is going on and I am arranging for a group of people to attend with me for the next meetup. Here are links to the websites.